The last thing we want you to feel is nervous before you head up to Wilderness Trail and "The Property". 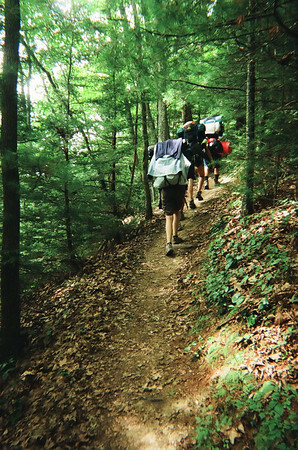 We hope, if anything, you are excited to spend a week in the mountains of Virginia! To hold a better understanding of what your week will look like, please click on one of the links below.